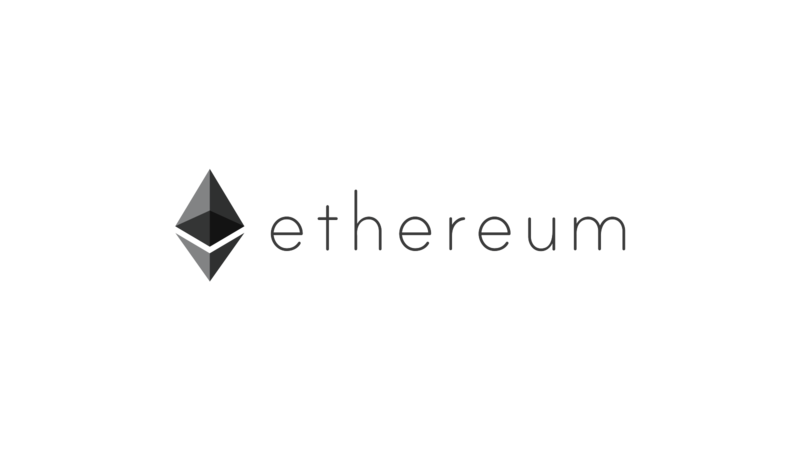 Everyone knows Ethereum is a POW (proof of work) blockchain, that means it cost a small amount of gas to send every transaction. If you are an individual who makes a few transactions a week it might not seem like a big deal but what about business and large organizations who has to make dozens or hundreds of transactions per week? The short answer is that at the end of the year they are looking at a bill that can be in the thousands, diminishing profits and taking away from your bottom dollar. Miners have to get paid for the work they put into running the blockchain, without them there would be no Ethereum, so what can we do? Is there really a practical way around having to pay fees to use Ethereum? Yes! Infact we have been working on a solution to this problem for a while now. We believe the answer is the decentralization of capital, centralized marketplaces bring in huge profits just take a look at Amazon or eBay, you don’t even need to be 10% of their size to see a large amount of revenue. So where is this revenue going? Well some of it goes to the cost of running the website, paying employees, and managing the business and legal side of things. What about the rest, or should I say the majority? Instead of lining the pockets of the owners why don’t we direct the revenue back to the community? Better yet let the community decide what to do with it using the governance protocol. The magic happens when you take ETH generated from marketplace fees and place them in a smart contract that not only keeps track of every LNT holder but the transactions that are made by the user. Then the total amount of gas used is calculated and becomes redeemable from the global pool contract with the users private key. All while being under the main global governance contract so that users may vote on how to dynamically allocate ETH to users based on how much LNT they own. Installing safe guards to prevent abuse and managing the discount from 1% to 100% based on revenue flow. Get involved today at lynxnetwork.org and stay tuned for our next post about smart companies and how they work.